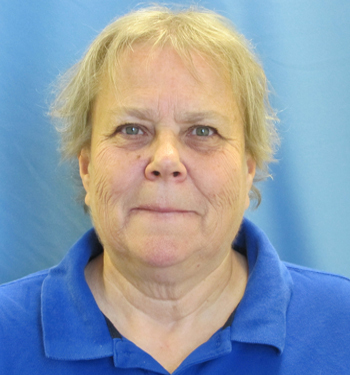 Elyse joined the Windsor Discovery Center full time staff in October of 1983. She is an Early Childhood Educator in the Infant/Toddler program. 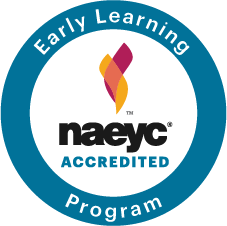 Elyse holds a Bachelors degree in Early Childhood Education from Eastern Connecticut State University. Elyse loves cats, Robotics, arts & crafts and gardening.